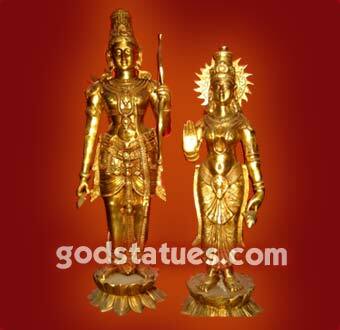 We are direct manufacturers/exporter of statues of all kinds of Gods and Goddess for USA, UK, Australia, Canada, and all over India. 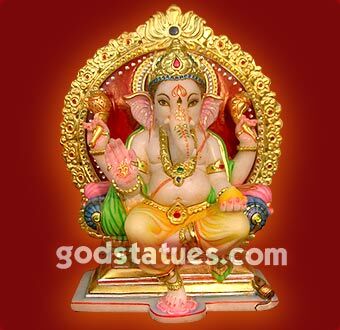 Welcome to the God Statues world where you find Ganesh statue, Religious Statue, God Statues, Marble Statues, God Statues Manufacturer/Exporter. We manufacturer and supply the finest quality of marble statues to USA, UK, Australia, New Zealand and across the worlds. You can further refine your search to view only our Red Marble Statues, Black Marble Statues, White Marble Statues and Gray Marble Statues. Manufacturer and exporter of marble god statues, marble statues, marble lord dattatraya statue, marble gayatri statue, marble tirupati balaji statue and many more. It is the pride of the god statues campus being equipped with the state of the art infrastructure and facility. The beautiful statue of god statues. The company is manned by a team of qualified professionals & quality controllers.